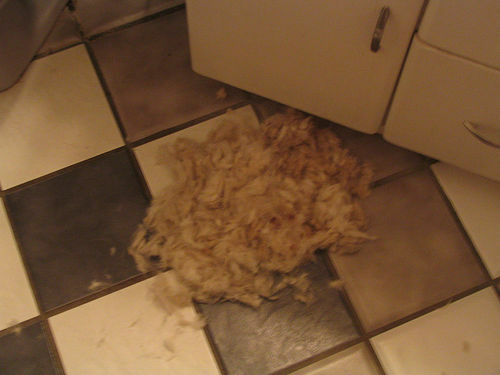 Dog shedding is one of the concerns of pet owners. 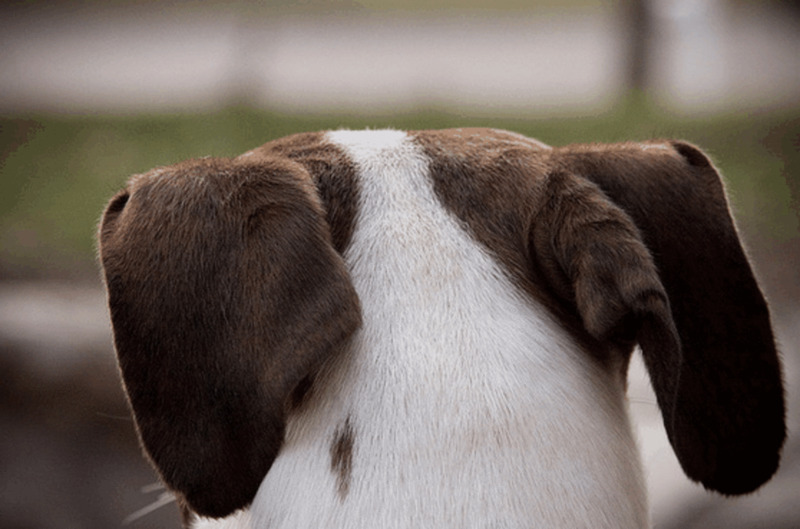 No matter what the breeder says, there is no such thing as a non-shedding breed. 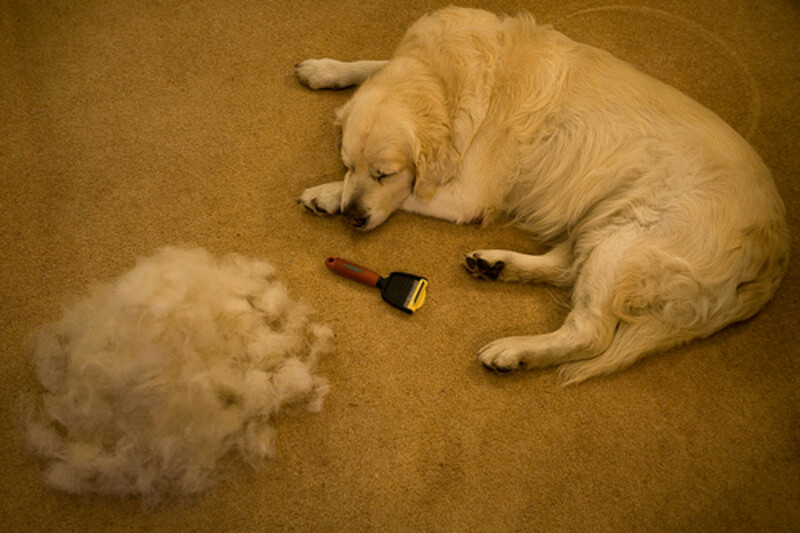 Some dogs may shed more that others do but practically all breeds shed. If the wife absolutely hates dog hair that covers all surfaces in the home, you better bring home a hairless breed. 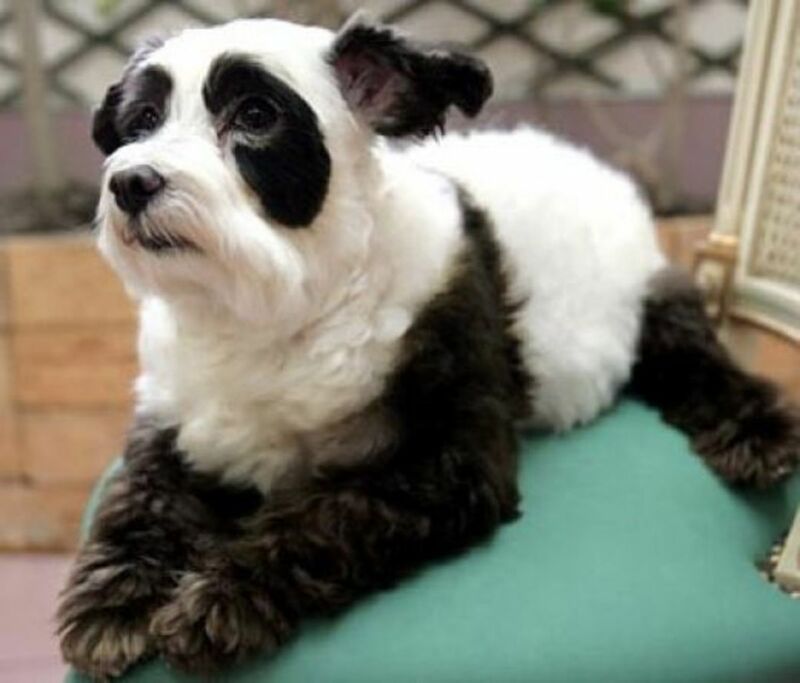 Hair fall in dogs can be due to fungal infections and caused by endocrine disorders and also by alopecia. These health concerns would naturally call for medical attention. However, dog shedding that can be considered as one of the worst enemies of dog owners is normal in dogs. 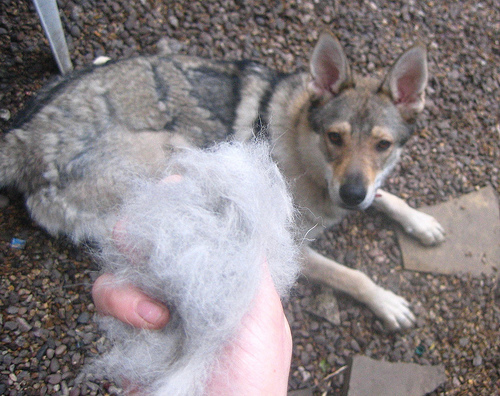 Some breeds are seasonal shedders. Other dog breeds shed continuously throughout the year. This kind of shedding can not be cured but it can be minimized. 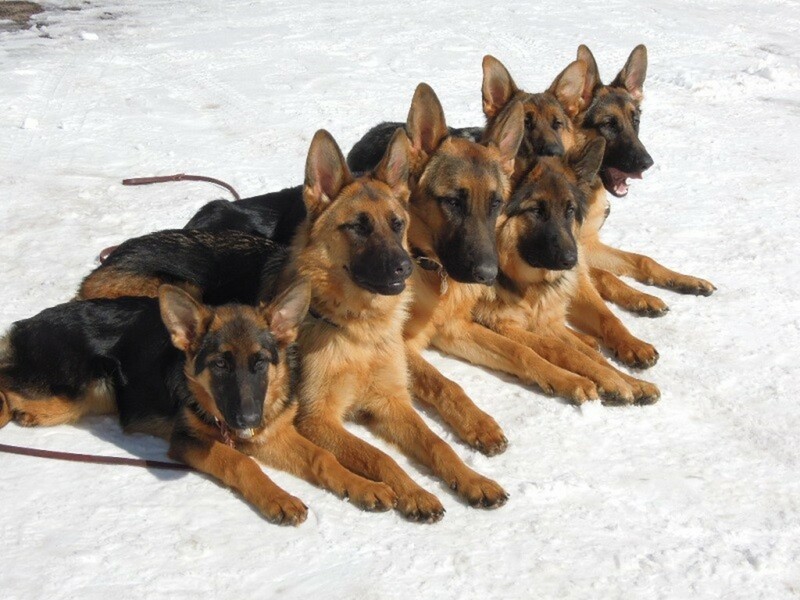 Learn about dog breeds, behaviour, personality, care and their history and origin. One of the biggest problems one runs into when owning a dog is the hair that they shed. Even though a dog is a man's best friend, their fur can often times become a man's worst enemy. One way of controlling the amount of dog hair inside the house is proper grooming. You can brush the dog’s hair every day. Not only would it be a good bonding time for you and your pet but it would also be a good way of catching the loose hair before it falls to cover the furniture, rugs and carpet, before it clings to your clothes and before it floats on your coffee. Breeds that shed heavily may need to be brushed two to three times every day to reduce the amount of dog hair inside the house. 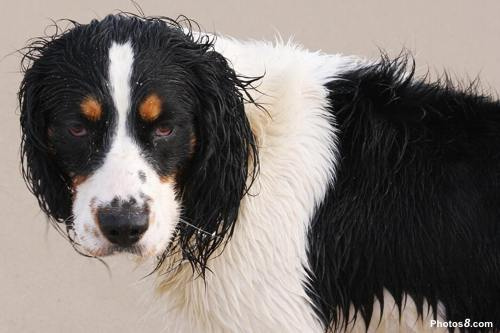 Dog experts tell us that frequent bathing is not advisable as it dries up the skin of the dog. 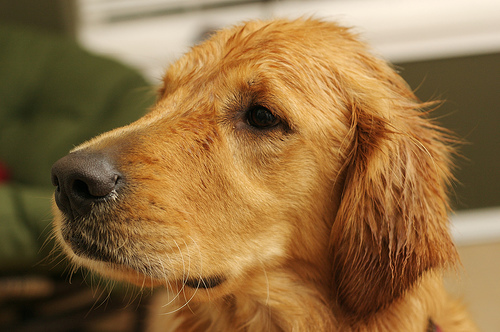 However, a dog that sheds seasonally can benefit from warm baths as it speeds up the shedding process. Make sure though not to use human shampoo as it can cause more shedding. Some dog breeds shed heavily in spring and in fall. 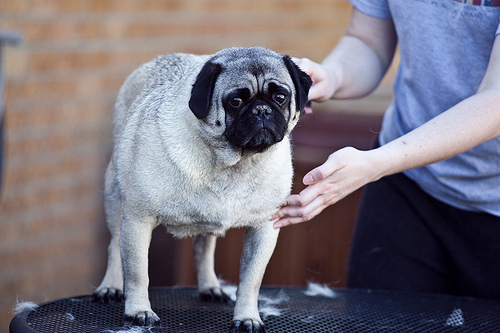 If your dog is not for the show ring, it would be a good idea to trim the coat before the shedding season. Consider changing the diet of the dog. 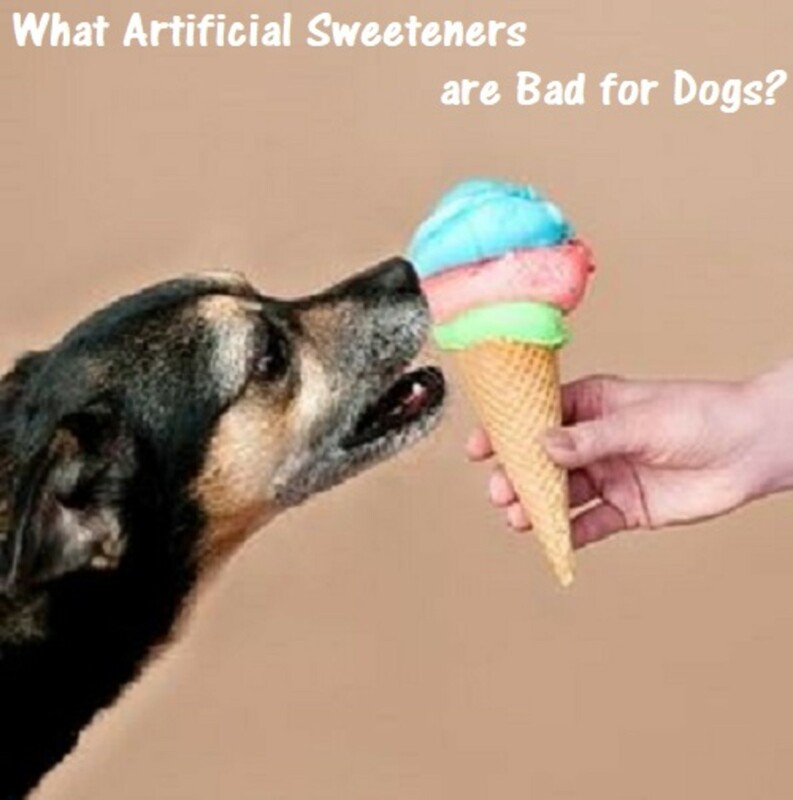 Poor quality food causes the dog to have a dry skin resulting to heavy shedding. Make use of the vacuum cleaner more often. It is not possible to totally eliminate dog hair inside the house but cleaning and vacuuming will at least control the amount of hair. You can even train your dog not to be nervous of the noise made by the vacuum cleaner. Some dogs actually enjoy the feel of the vacuum hose on their bodies. Another good idea is to fit the furniture claimed by the dog as his lounging area with slip covers. 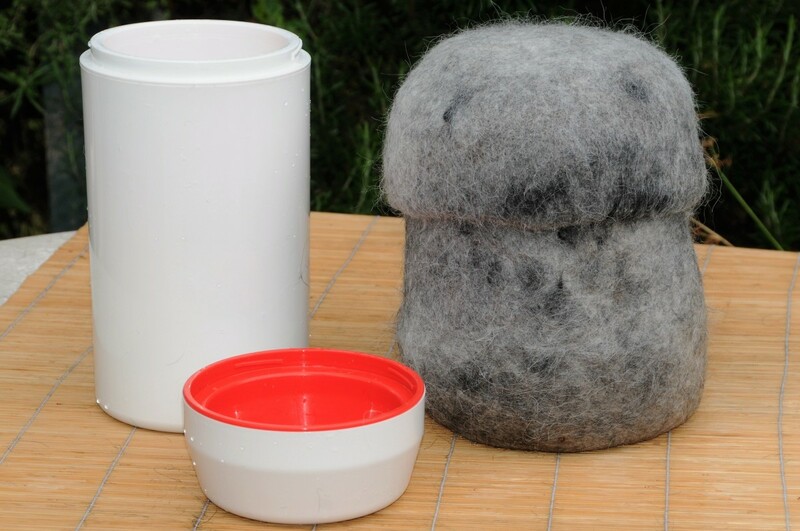 The cover can be simply dumped into the washer to remove dog hair.